The most remarkable product for joints, skin, and the aging process! 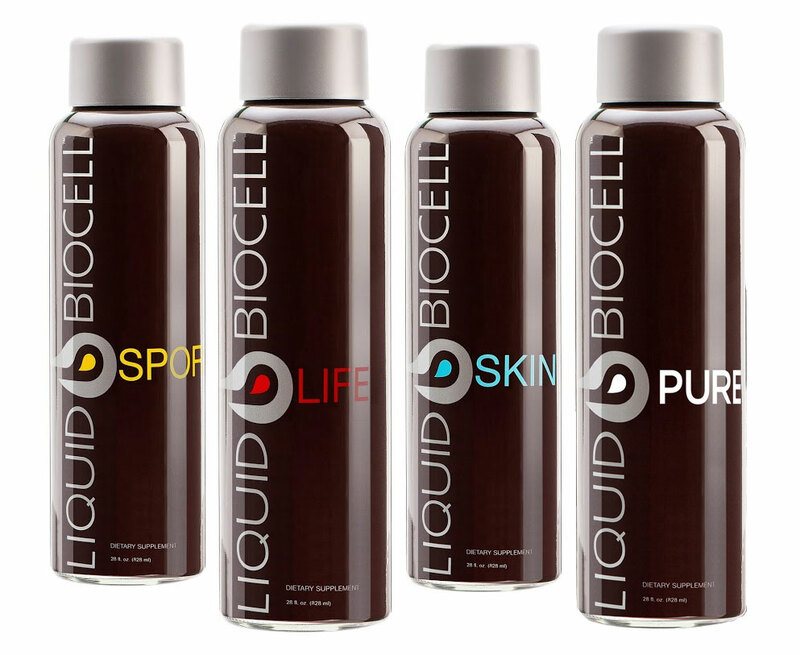 Liquid BioCell™ Life is the award-winning super nutraceutical clinically shown to promote healthy aging, active joints and younger-looking skin. This state-of-the-art formula combines the multi-patented power of Liquid BioCell™ with the added benefits of 13 potent, antioxidant-rich superfruits, and resveratrol, widely studied for its roles in longevity and cardiovascular health, infused into a unique liquid delivery system that provides unsurpassed absorption and fast results.